District 5050 is making a world of difference! Our Rotary Clubs sponsor students to many countries around the world and provide them a life changing experience. 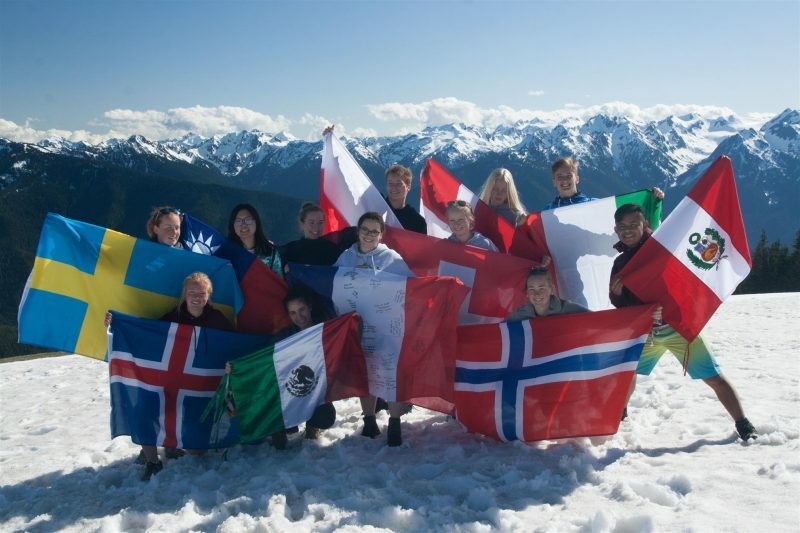 Rotary Youth Exchange students will spend up to a year living with a few host families and attending school in a different country. Students will learn a new way of living, a great deal about themselves, and maybe even a new language. They will also be an ambassador, teaching people they meet about our country, culture, and ideas. They can help bring the world closer – and make some good friends in the process.